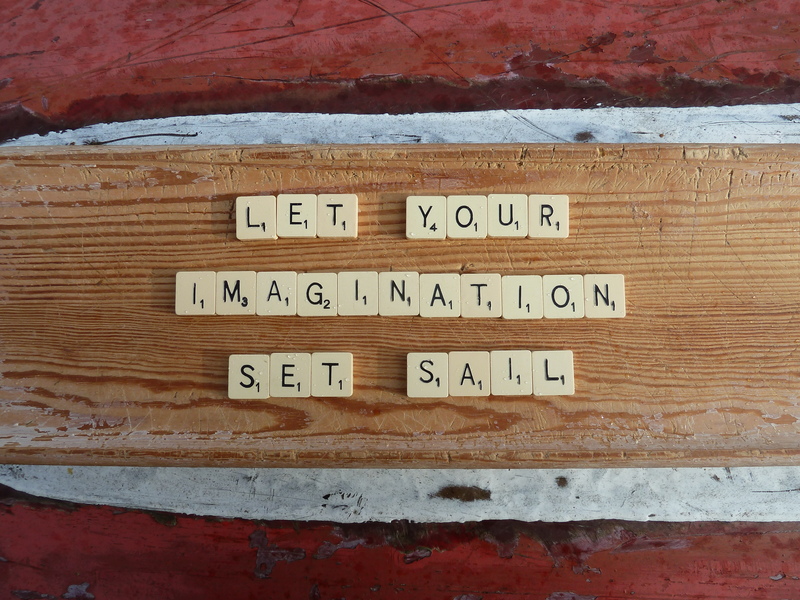 How do you think creatively? Surely this is the whole basis of thinking? Well… our creative thinking workshops have evolved from listening to those people we have met over the year thwarted by pesky concerns, worries and fears about making their next creative moves happen. You have been there – knowing where you want to go… BUT not quite hitting your mark. Every person is creative. With daily practice using creative thinking, we becoming more willing to take risks, try out new ideas and ways of working and tackle day to day challenges with ease and flow. 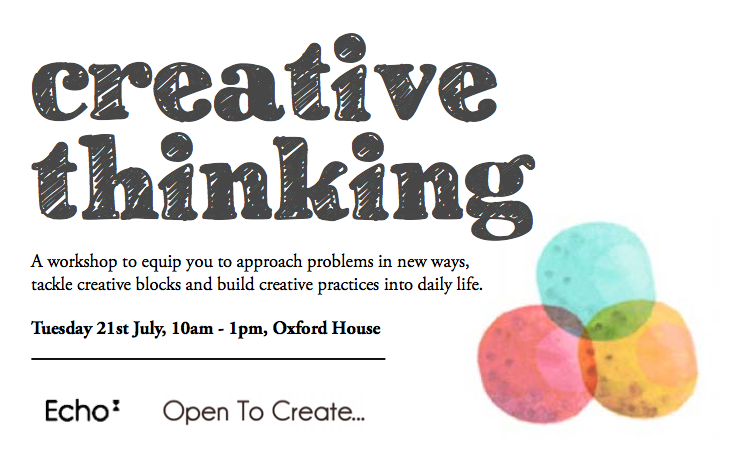 This 3-hour workshop will equip you with tools you can use to help you approach problems in new ways, tackle creative blocks and build more creative practices into daily life. People working in any industry who want to bring more creative thinking and problem-solving to their work and life! Anna B. Sexton is Director of Open To Create… Open To Create… offer bespoke creative learning programmes, workshops and 1:2:1 coaching focusing on growing and sustaining communication, creativity and confidence within individuals and teams.